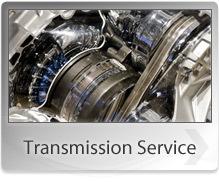 When you visit Byrd's Auto Service, located in Raleigh, NC, 27610, you will meet our team of highly-trained, knowledgeable Nissan technicians who are ready to handle any problems you experience with your Nissan vehicle. Our staff understands everything about the Nissan brand. We here at Byrd's Auto Service have a staff that is waiting to fix your Nissan vehicle and get you and your car back on the road as fast and conveniently as possible. 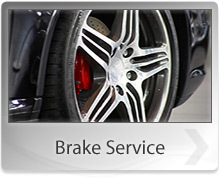 Byrd's Auto Service prides itself on offering affordable, efficient repairs. Our staff is waiting to service all your Nissan needs. Don't hesitate to give us a call at 919-779-2689. You can also stop by our service center and meet our knowledgeable service staff.